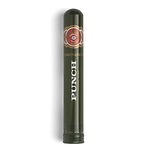 Introducing the Punch Punch 48. 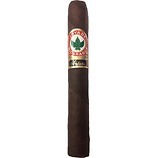 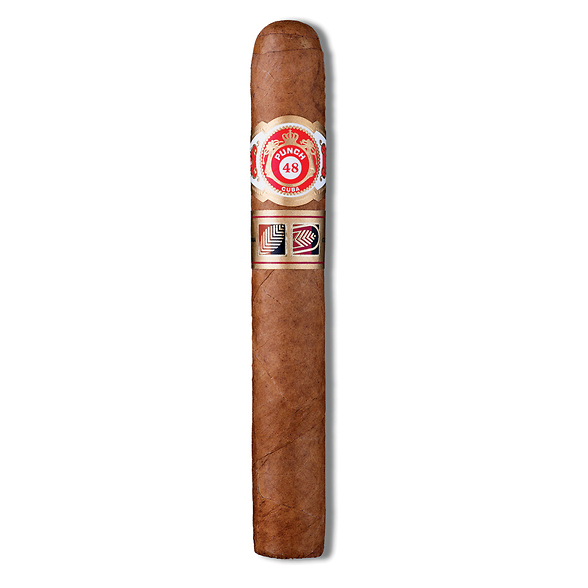 This vitola(size) has never been represented in this brand until now and is available only to La Casa del Habanos and Havana Cigar Specialists. 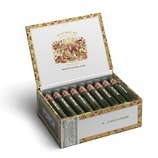 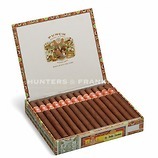 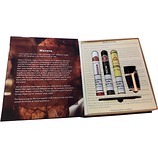 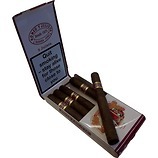 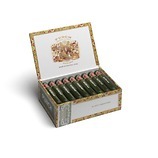 Made with the finest tobacco from the Vuelta Abajo region and presented in varnished boxes of 10, this Tripa Larga (long filler) measures 5Â½â€ x 48 ring gauge and is an exciting introduction to this long-established Habanos brand. 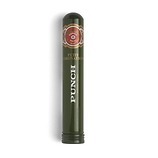 This is medium bodied in style and a little less earthy than Punch normally are. 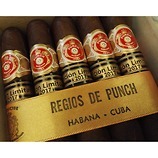 They also have an almost floral note to them which lifts the flavours somewhat.